Search Engines offer the cheapest, most targeted and measurable marketing opportunity available to your business and can help you gain customers, right now. SiteStream SEO provides Search Engine Optimisation and Search Marketing services to clients ranging from small businesses to major, internationally trading Internet concerns. We will help your business gain quality affordable traffic that can convert and increase your sales. Contact us here to find out more. 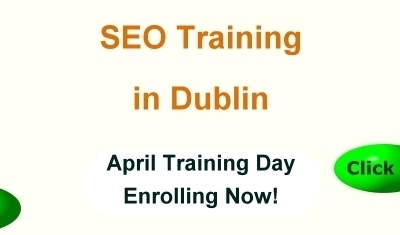 Full service organic SEO consultancy to help you grow search engine traffic and make your website a success. Find The Sales You Need. We assess, set-up and manage Google Adwords and other Pay Per Click campaigns that will vastly improve your ROI and help you find the sales you need.